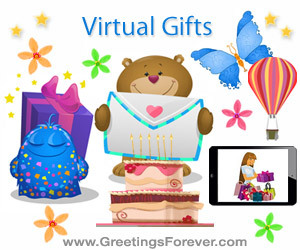 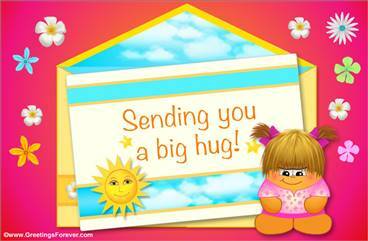 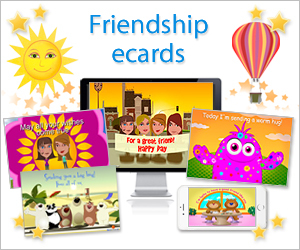 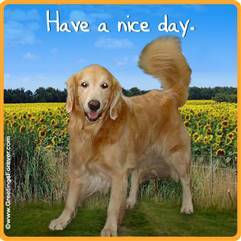 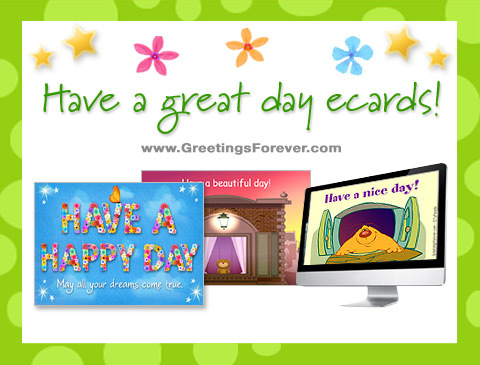 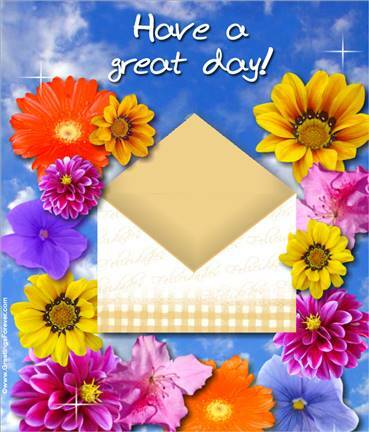 Have a Great Day ecards to send at any time, for everyone you care about. 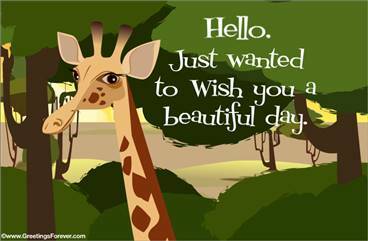 The little things can make a brighter day. 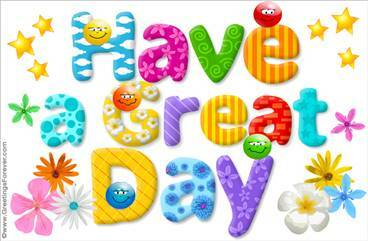 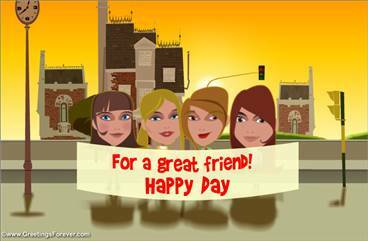 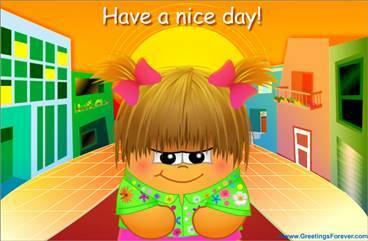 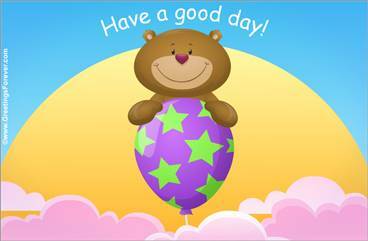 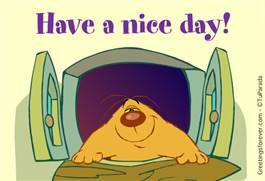 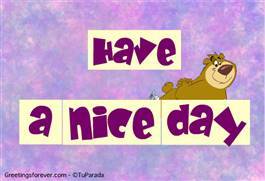 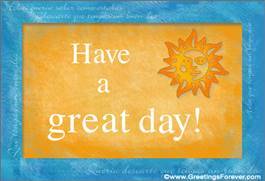 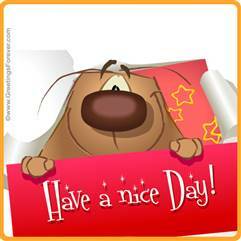 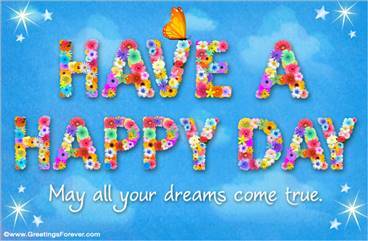 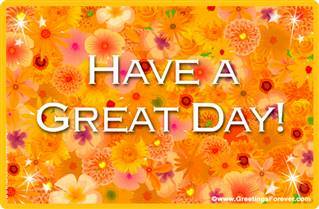 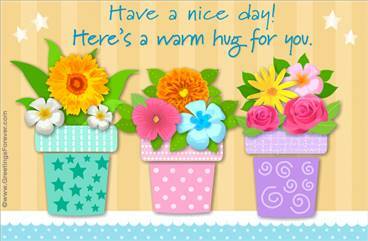 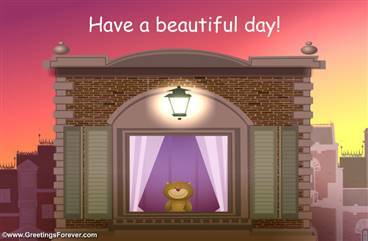 Have a great day ecards, have a beautiful day, a nice day, greetings for everyday, make a brighter day to someone.